The bottle label design is look so hygiene and trusted. Read about the 14.5mm diameter somehow relieved me. 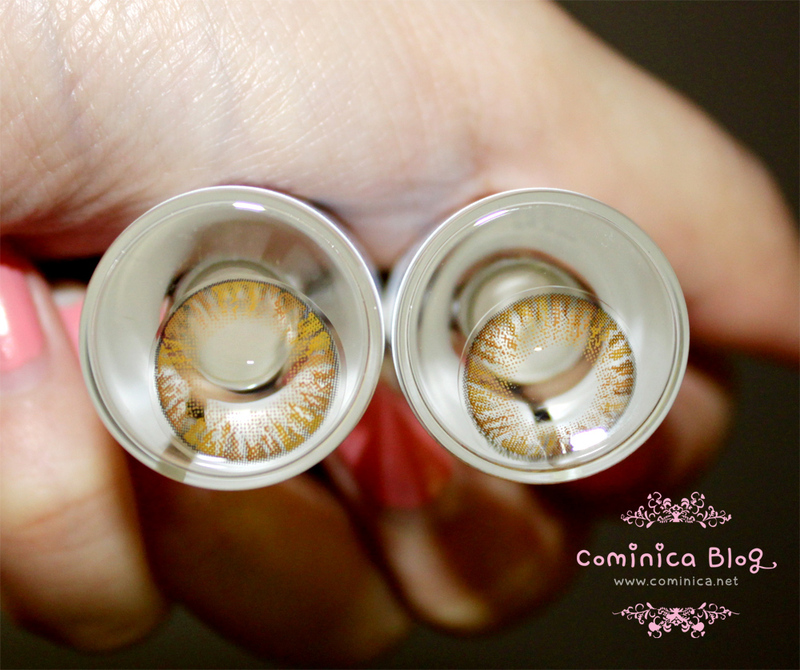 Mostly new produced color/circle lens now is in 15mm even 17.8mm???? ?≧△≦ So ridiculous. My eyes can defective if I wear 15mm often, eyes can't breathe and dry o(´^｀)o . Blood vessel look more visible, etc @__@. I still love my eyes, so max diameter I wanna try now is only 15mm. Simple strands with nudy look like color and has gap between the strands. If from far away, my lower eye is look a bit shinning. 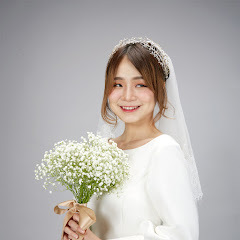 No black ring, means not dolly and no enlargement effect. Hey! Isnt it look so beautiful? 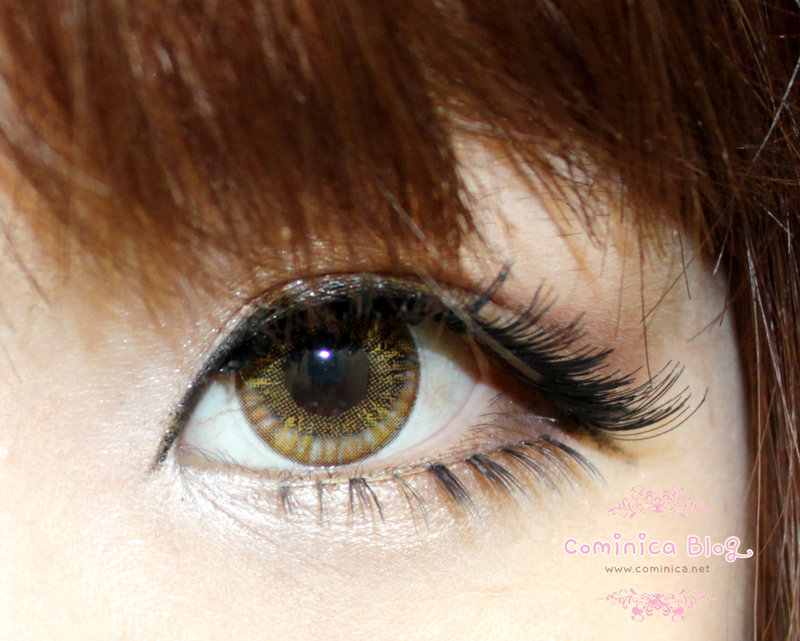 ( ꒪Д꒪)ノ It looks a bit gold to me *yellow-brown and this color lens is look superrr pretty in real life! How it look on me? As I said before, I love less than 15mm lens. It looks natural on me and suit my small eyes. My eyes look bigger but natural. No, doesn't has enlargement effect. Even though the color is really visible but it still look natural because of the size. My favorite brown color lens at the moment! Too bad it doesn't feel comfortable ._. I'm pretty disappointed with Vassen lens, the lens is quite thin but IDK why the lens isnt comfortable in my eyes T___T . I already try it 3 times but it still feel the same. My eyes isn't become red or irritated though, I only use it about 3 hours. Afraid to wear it more than that. 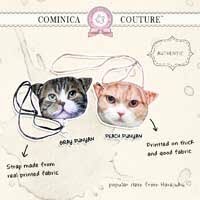 Please check the product HERE. Thanks for readingg, and Have you ever tried Vassen before? not my favorite lens and i cant figure out why.. maybe because its so light? and not opaque? I'm okay with bigger diameters. Some smaller ones keep moving on my eye. I asked an optometrist once and he said it's cos the bigger diameter is more suitable for my eye and holds onto the eyeball better. He even recommended me to continue wearing them if I find them to be more comfortable than 14mm! I love the halo you get with those. They look so nice on you! Your smile is super cute :) Love it. Sorry to hear they aren't comfortable! :( The pattern is very pretty though! oh so cute!!!! i still havent tried contacts u know! so afraid! Those lenses look so nice on you!! :3 I love that it's light brown. Too bad they aren't too comfy for you D: My experience with vassen latte lenses were quite comfortable! That color really suits you! But, if they are uncomfortable, it's best not to wear them!